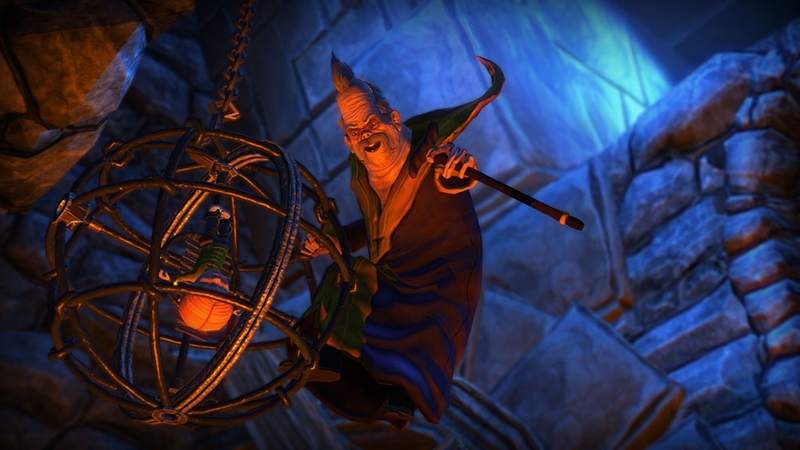 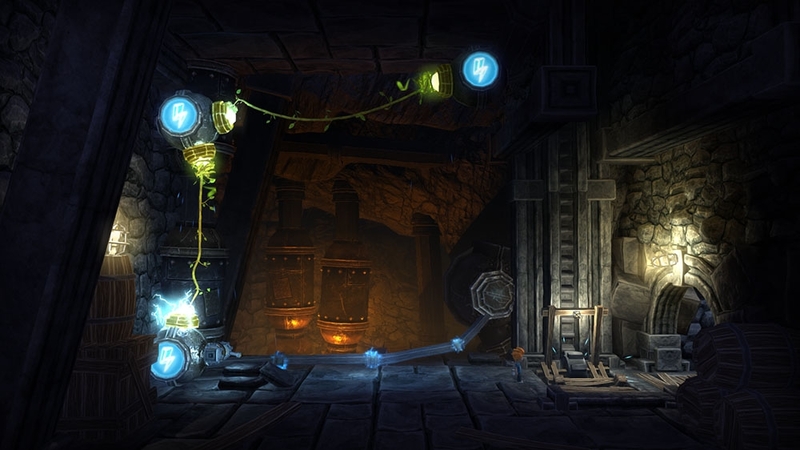 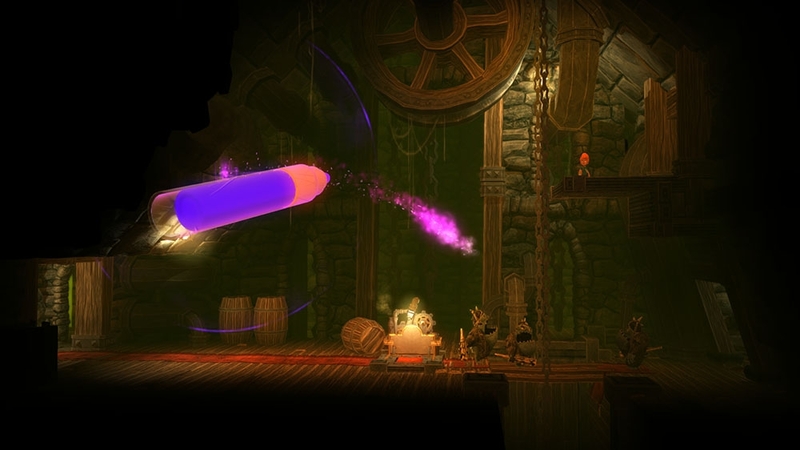 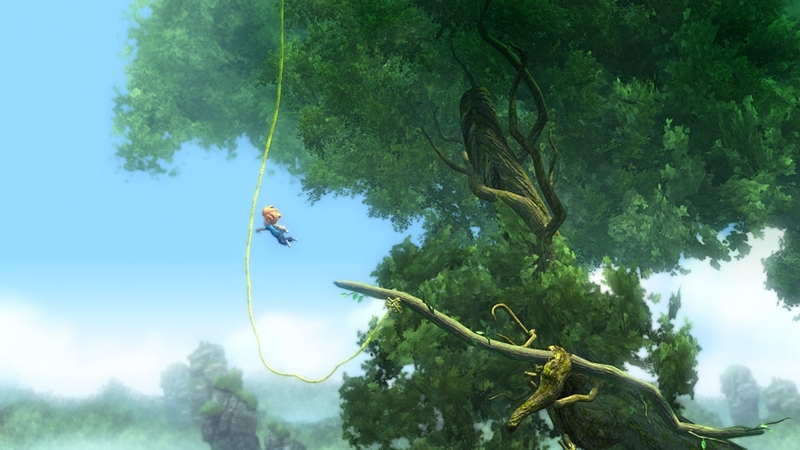 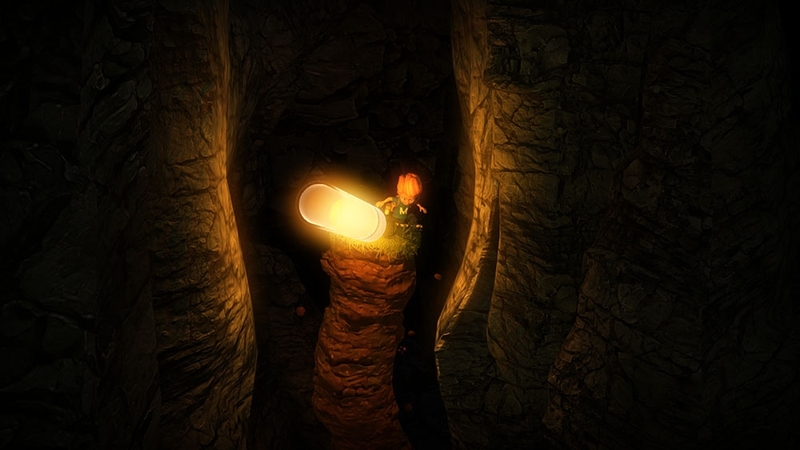 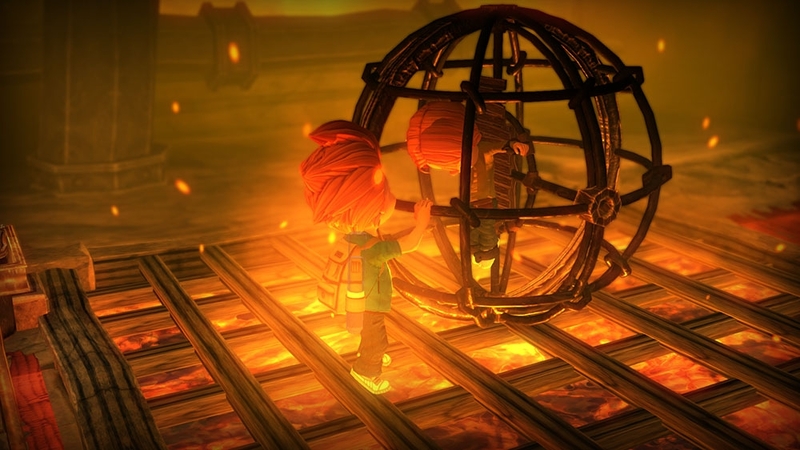 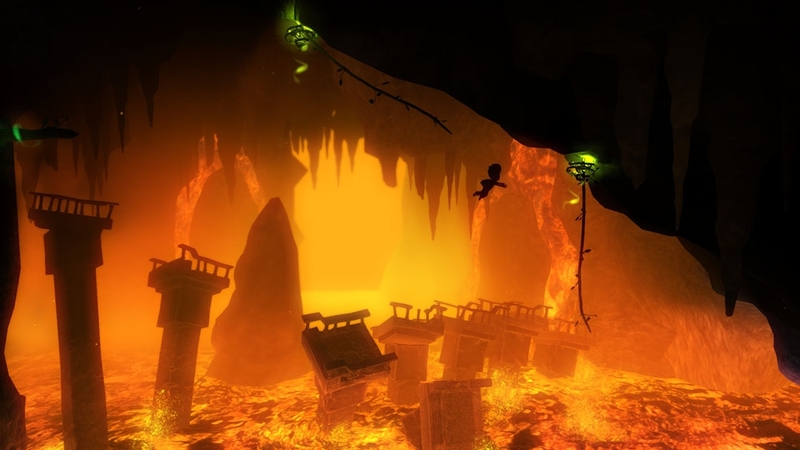 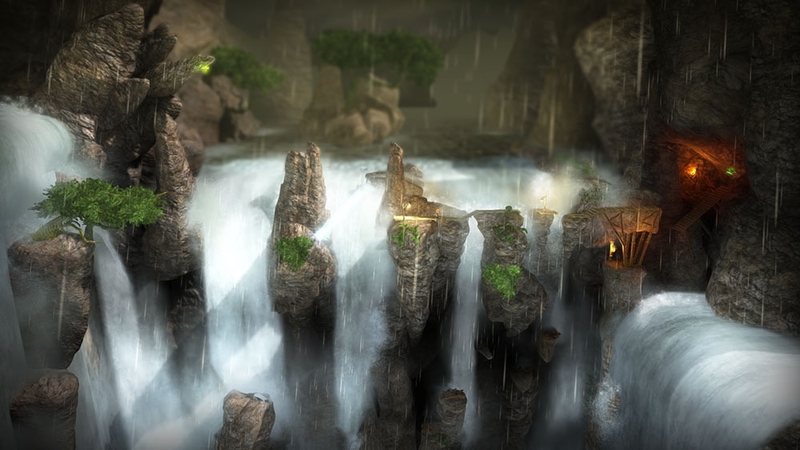 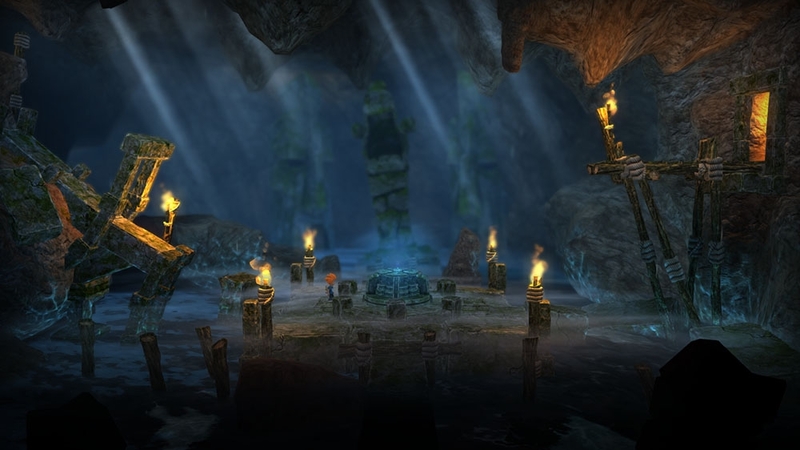 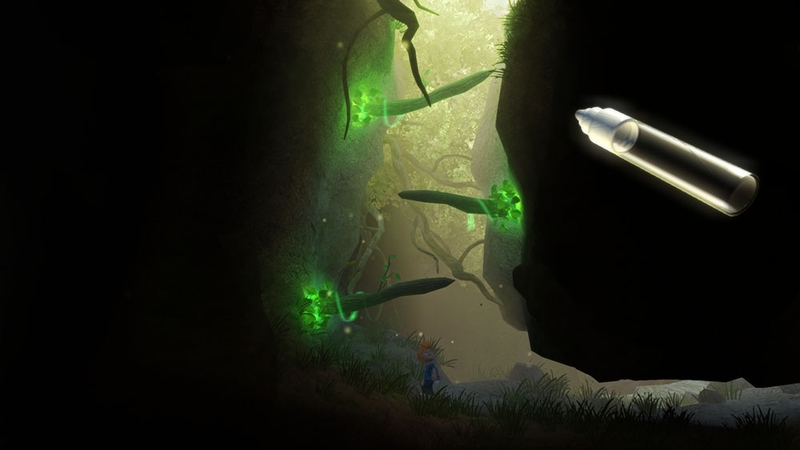 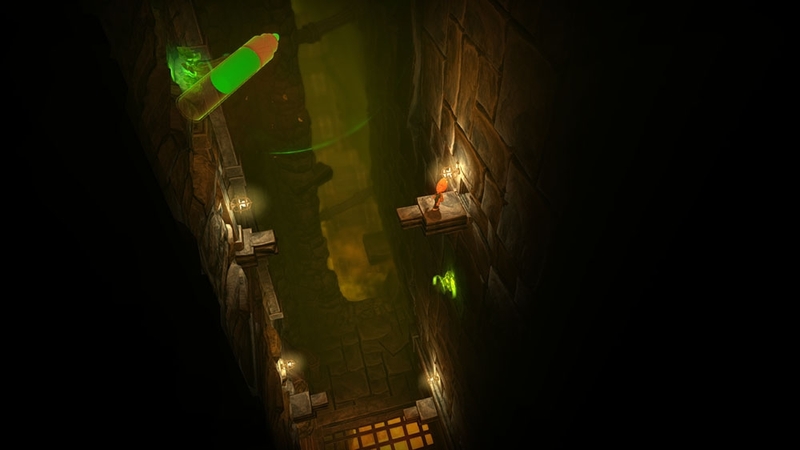 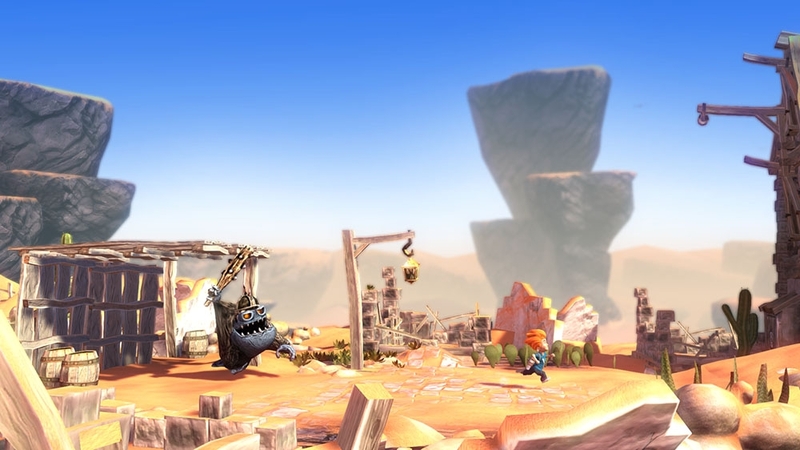 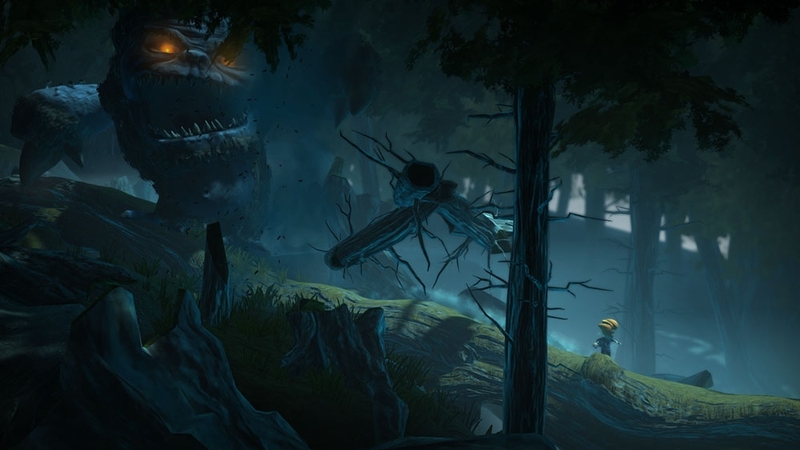 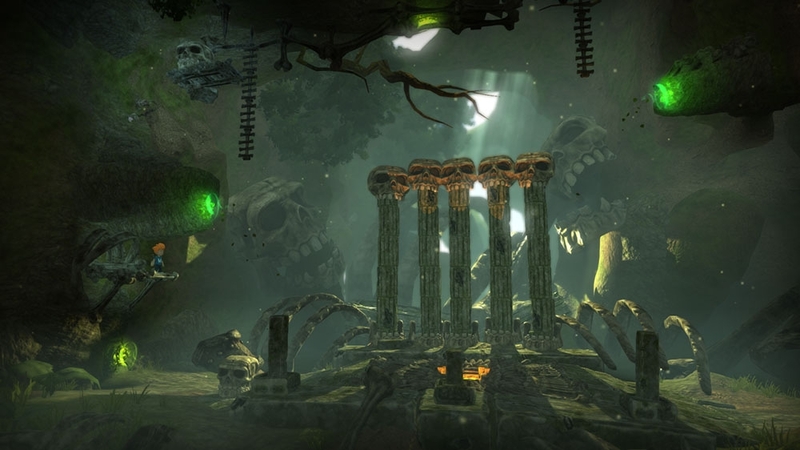 Max: The Curse of Brotherhood is a cinematic adventure filled with action-packed platforming and creative puzzle-solving. 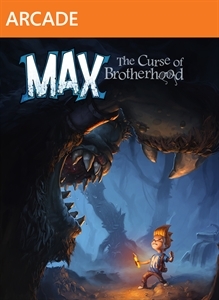 Armed with only a Magic Marker, Max must confront evil at every turn in a hostile and fantastical world in order to save his kid brother, Felix. 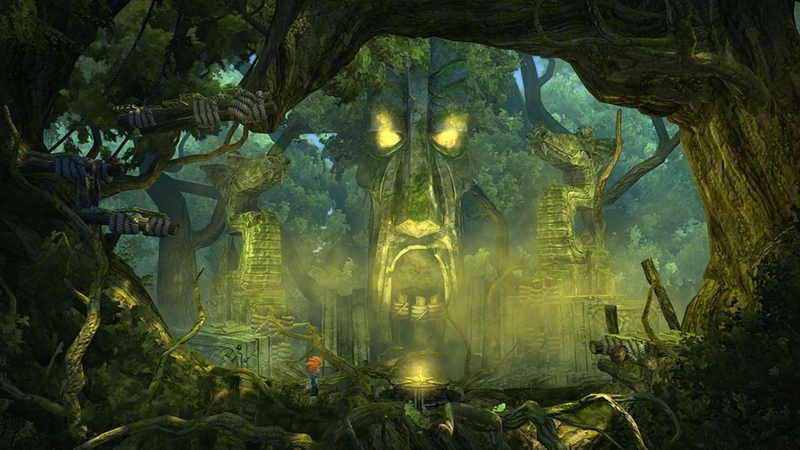 Join Max on his great adventure!